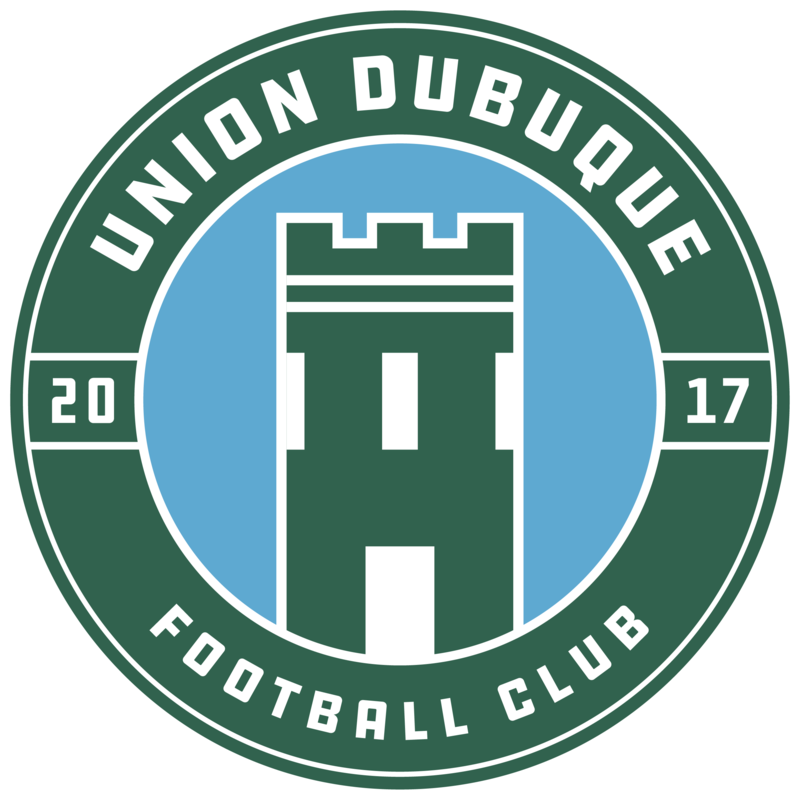 Union Dubuque F.C. 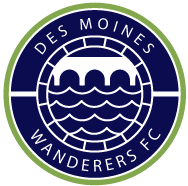 vs Des Moines Wanderers F.C. There are no highlights to show in this event.